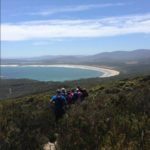 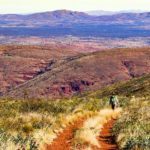 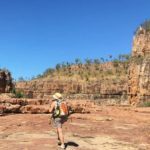 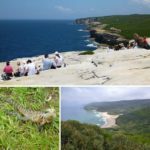 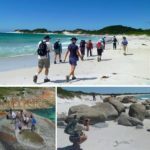 Experience all the best scenery and adventure that Australia has to offer with our guided hiking tours through our ancient and beautiful landscape. 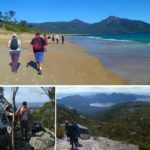 Whether it’s a single day bushwalk or a week-long trekking experience, walking adventures are one of the best outdoor activities you’ll experience! 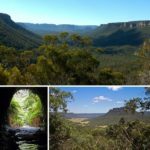 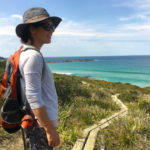 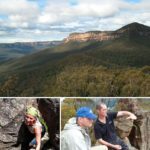 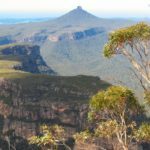 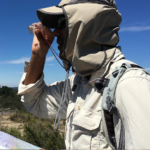 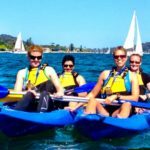 Not only is a hiking tour a great gift experience for friends and family, but our hiking tours will take you through some of the most spectacular places in areas like the famous Blue Mountains, the South Coast of NSW, plus Tasmania and more. 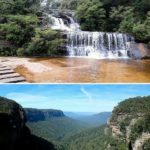 You won’t believe how many gorgeous hiking trails are right in your own neighbourhood. 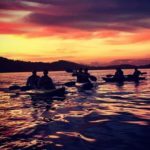 This is the ultimate gift experience for those who love outdoor activities and is sure to be one of those trips you never forget. 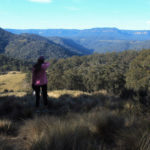 Bushwalking is something that everyone can enjoy and it creates memories that last a lifetime.